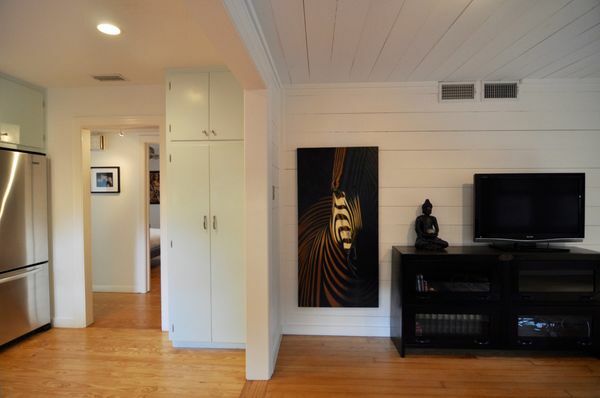 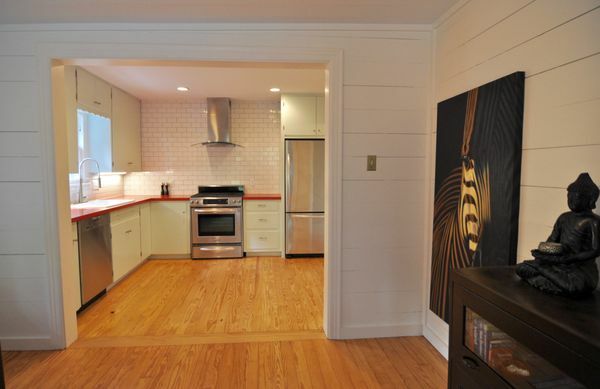 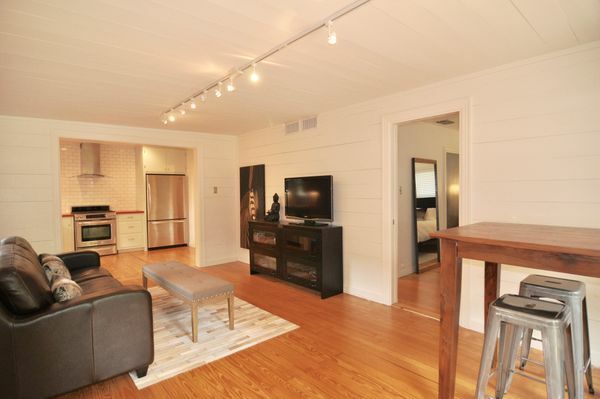 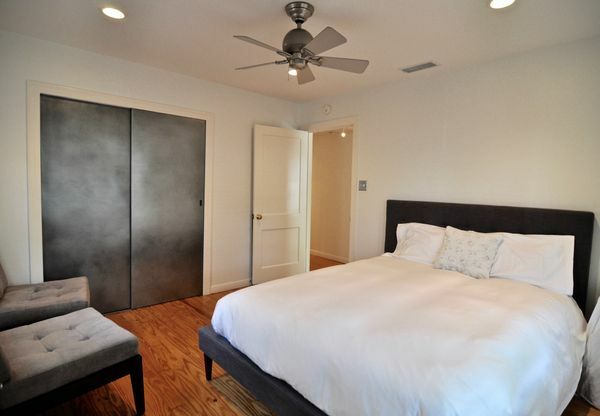 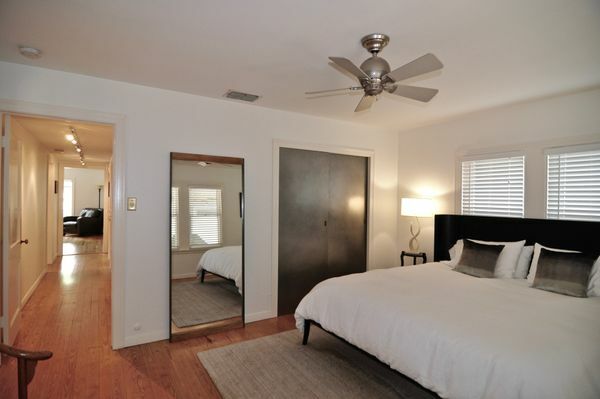 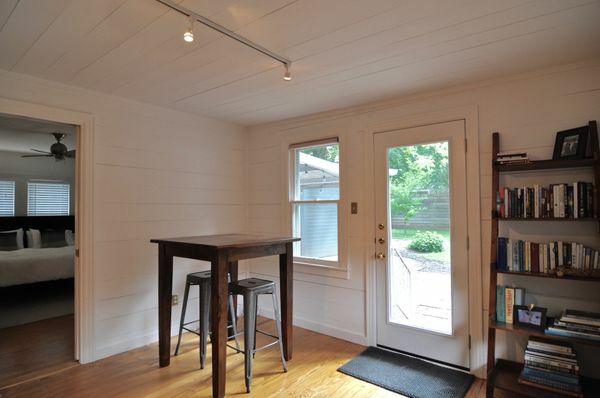 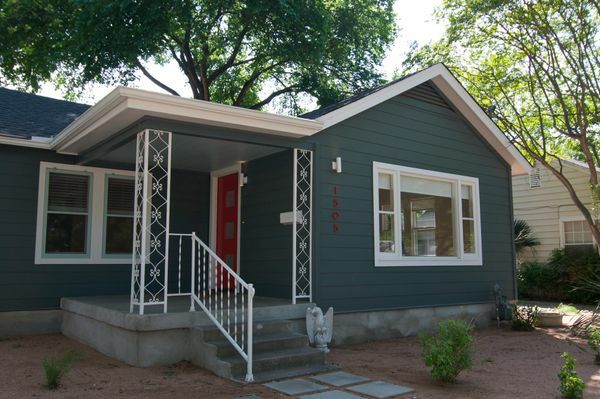 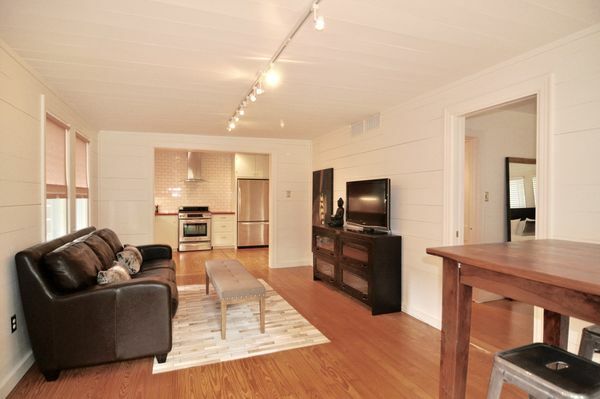 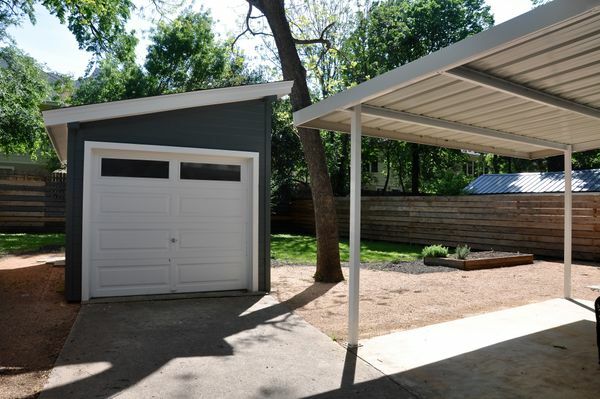 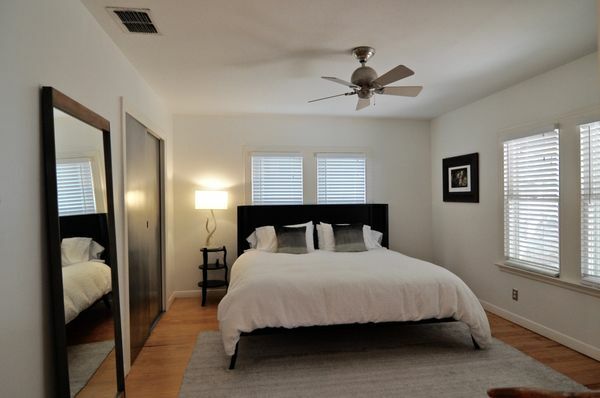 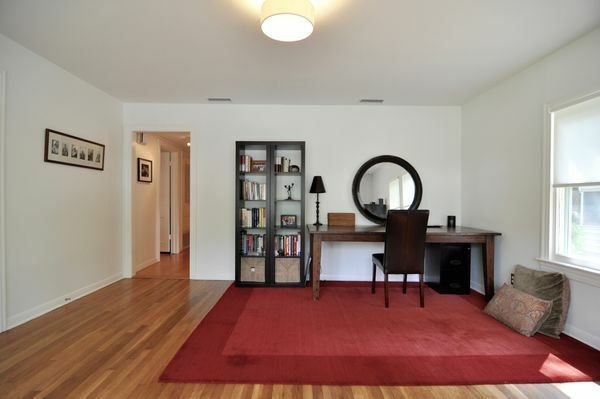 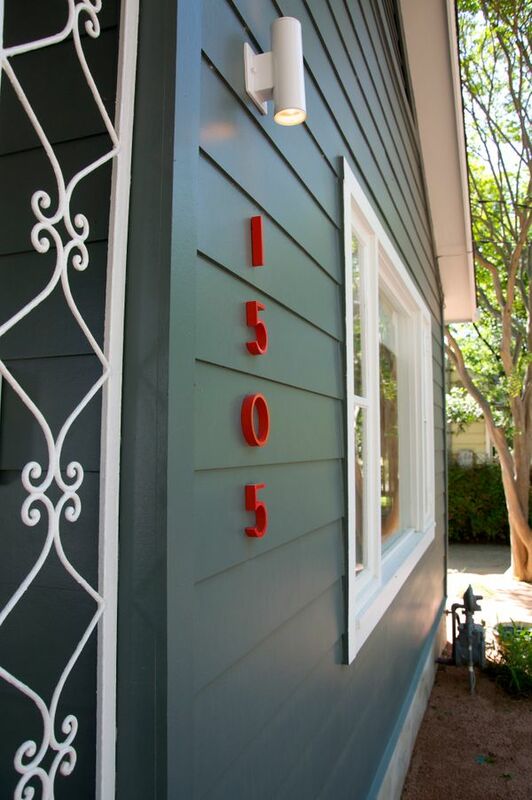 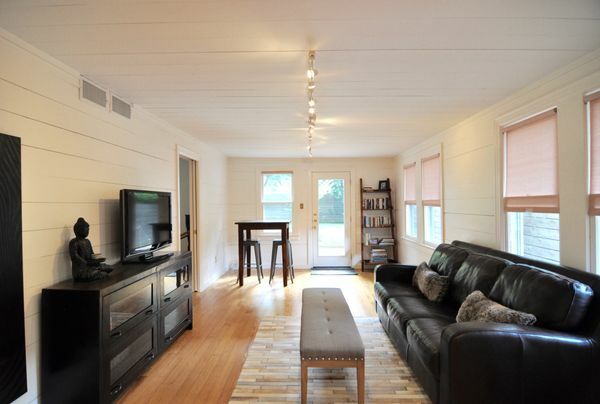 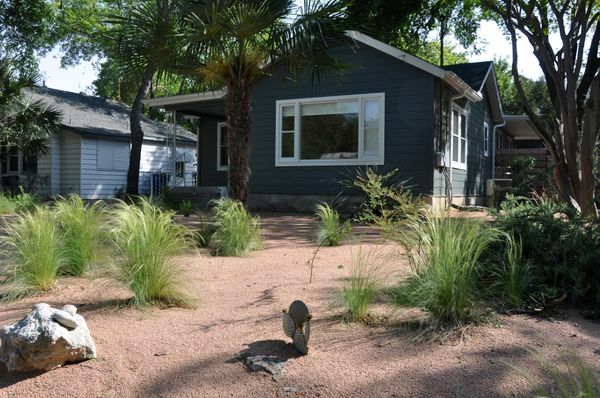 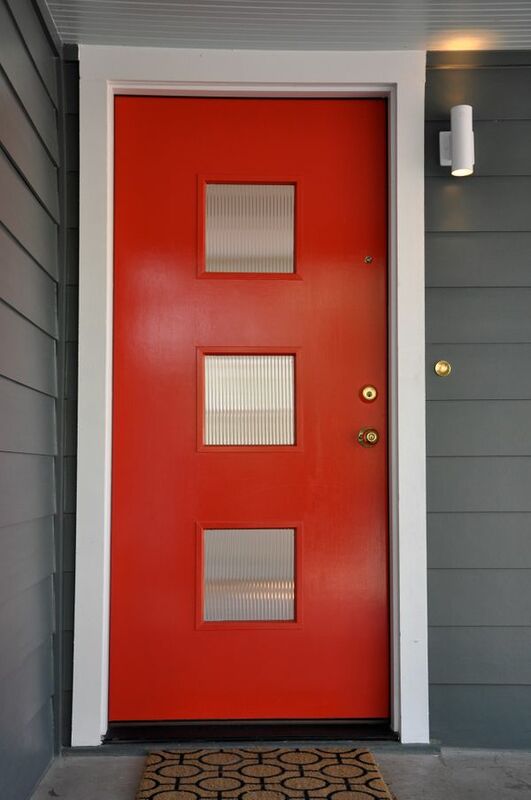 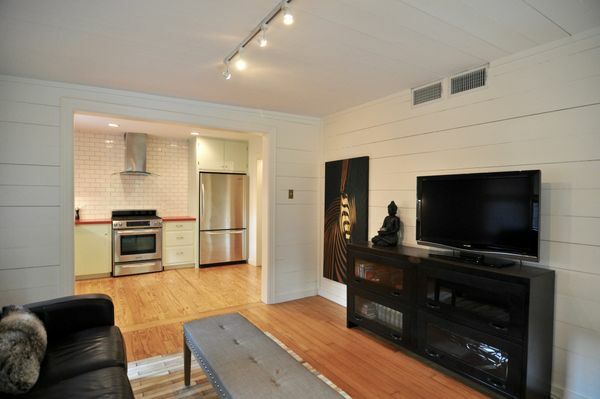 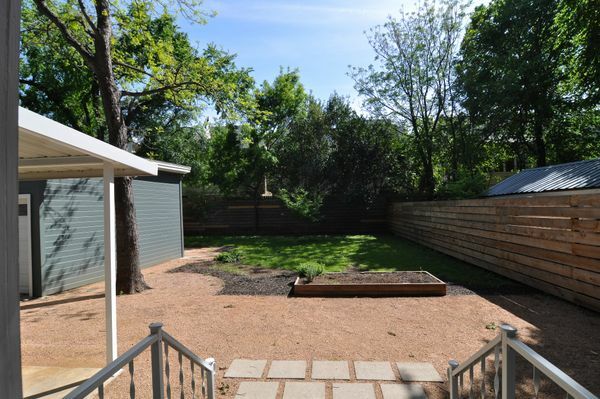 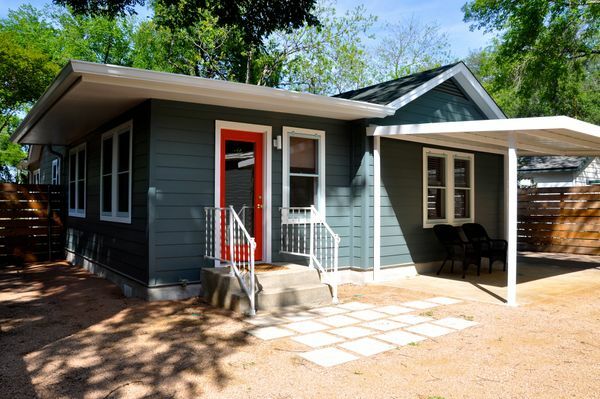 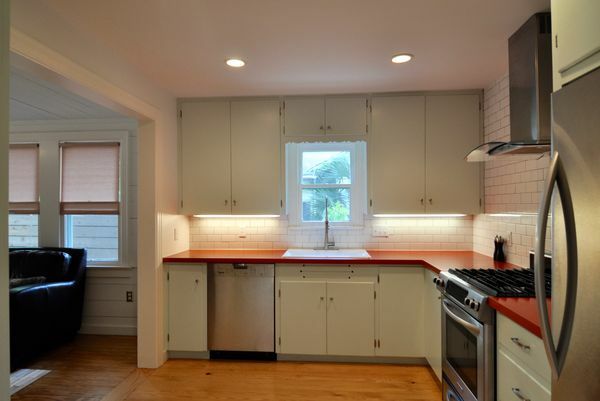 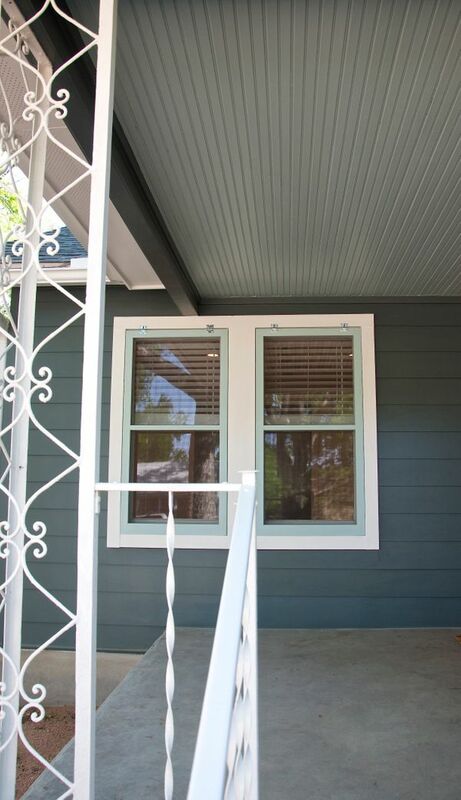 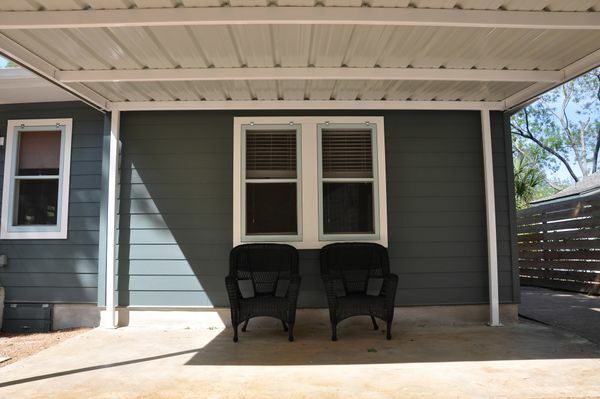 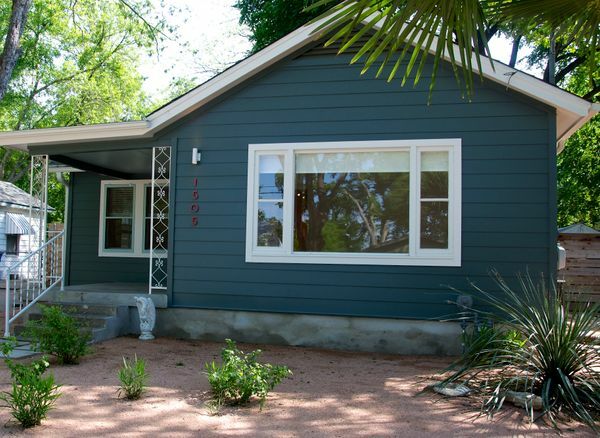 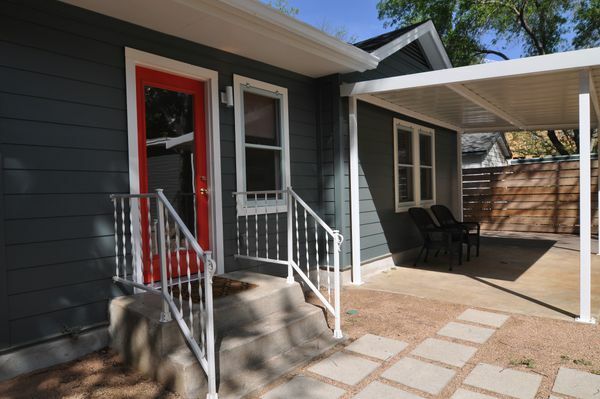 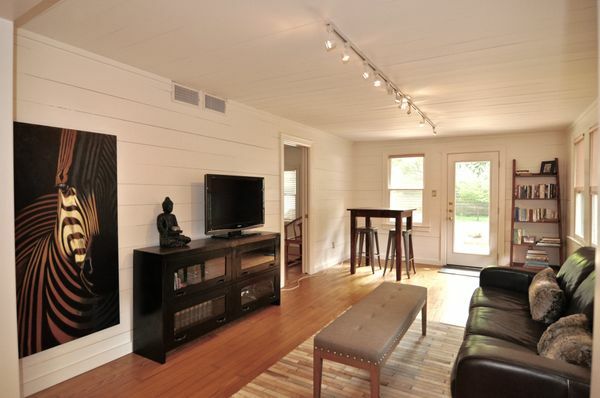 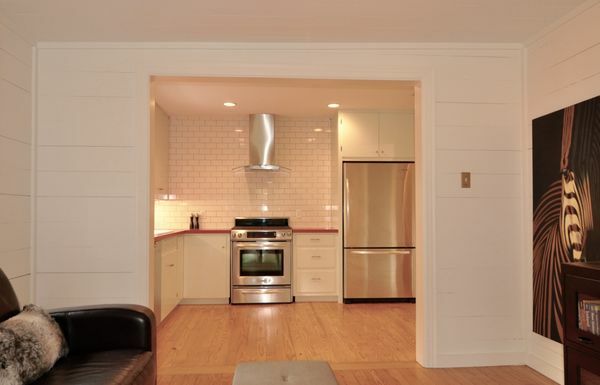 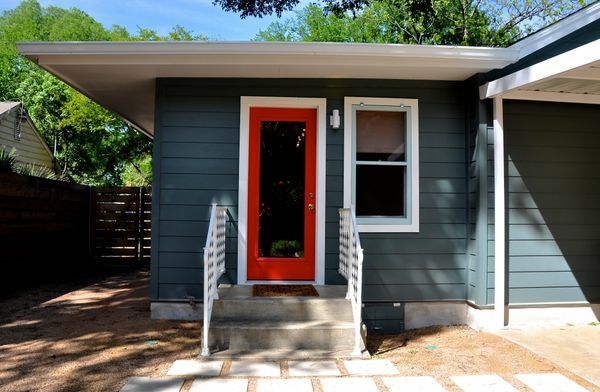 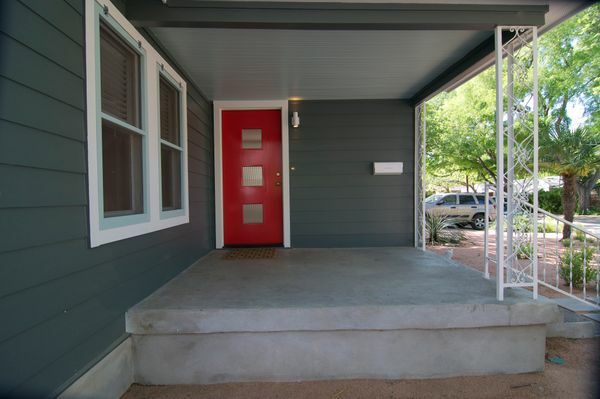 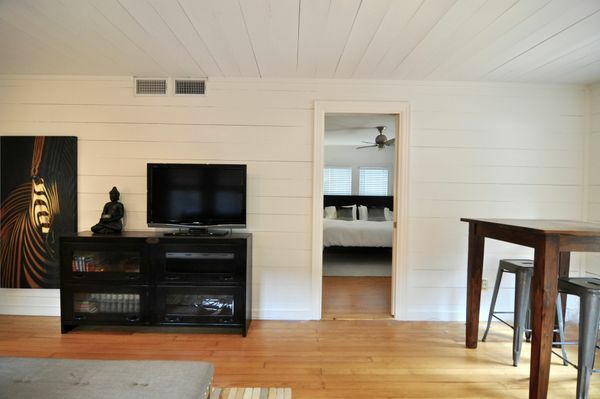 1505 Dexter is a charming vintage South Austin bungalow, within the Zilker neighborhood. 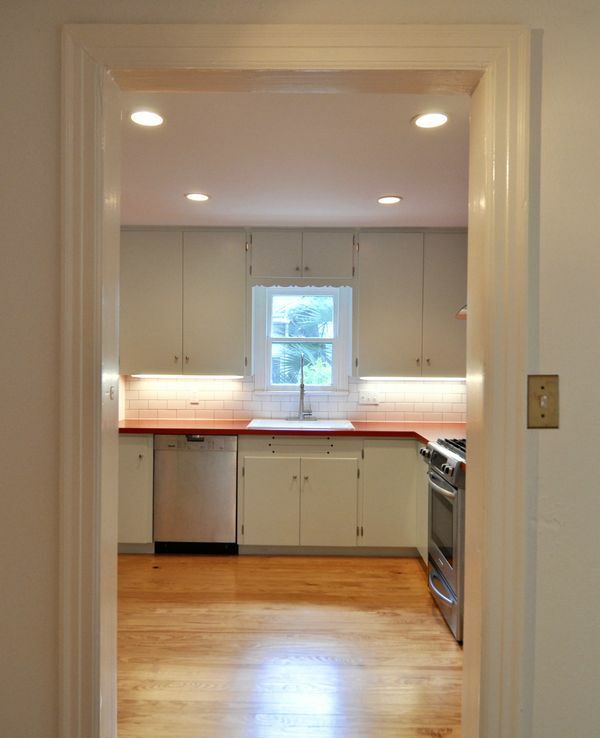 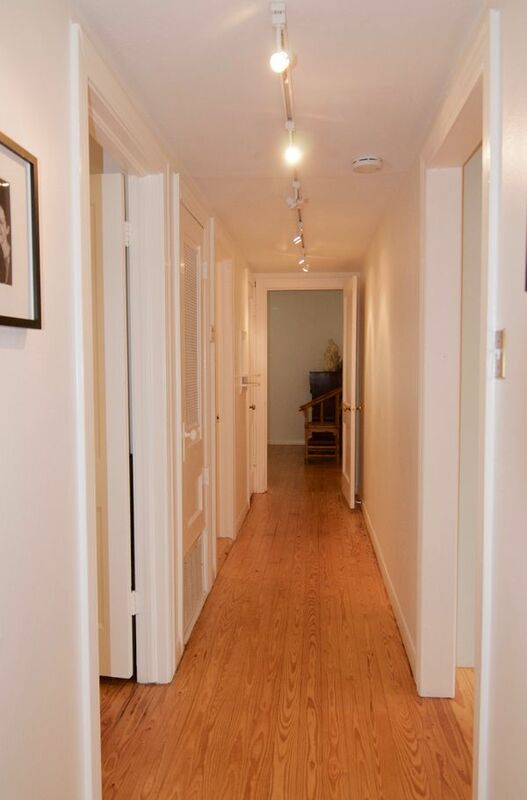 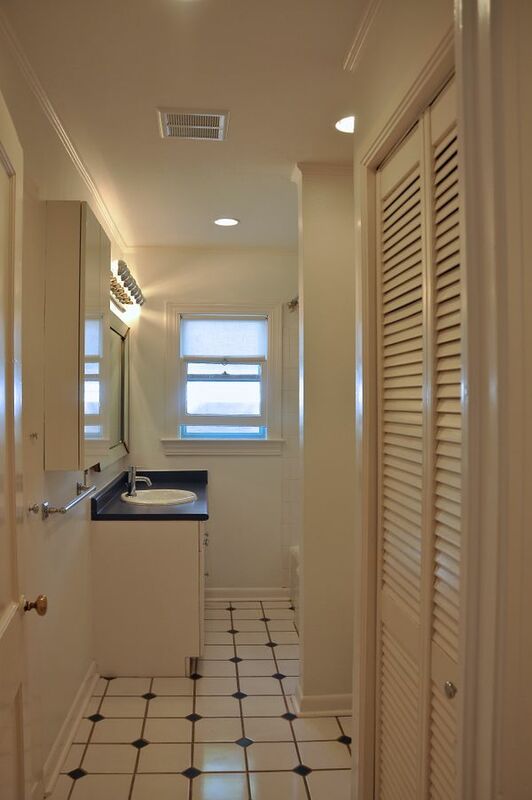 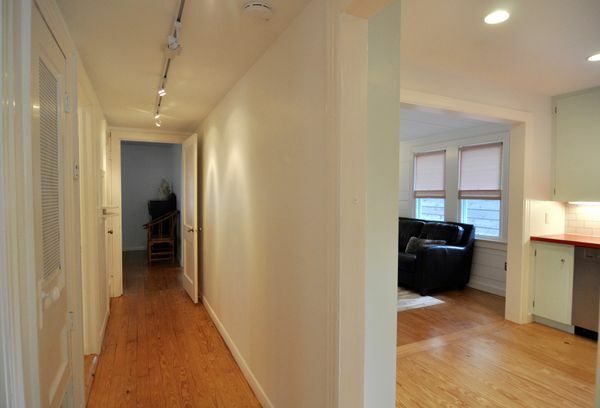 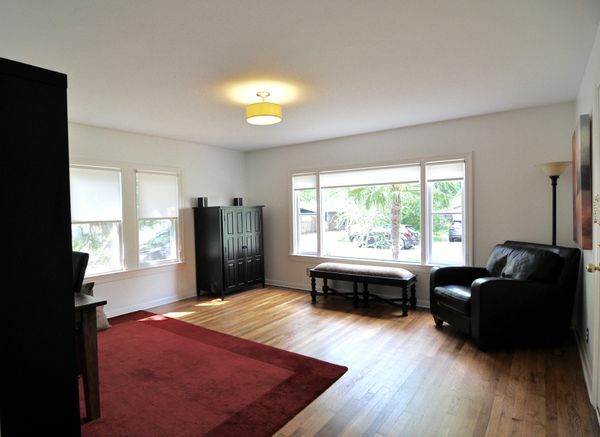 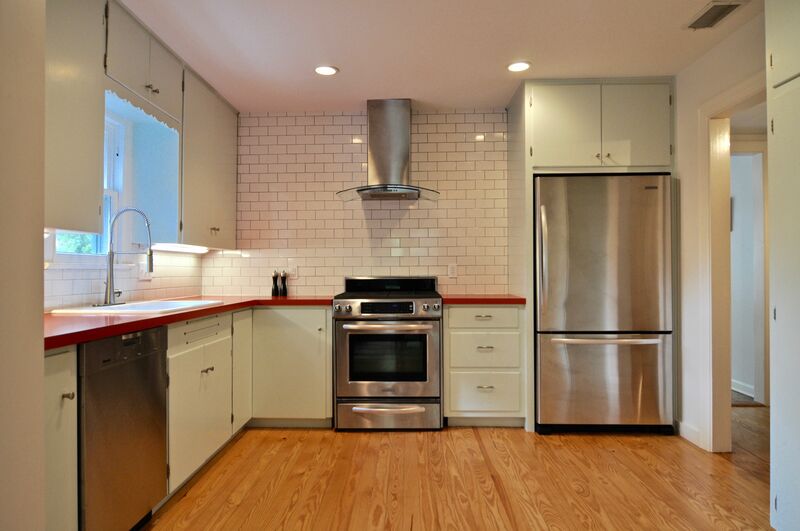 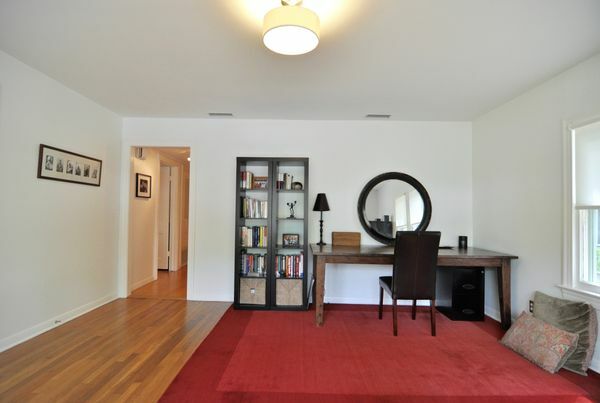 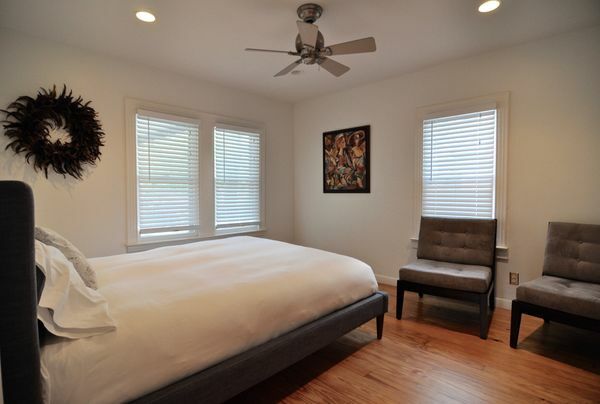 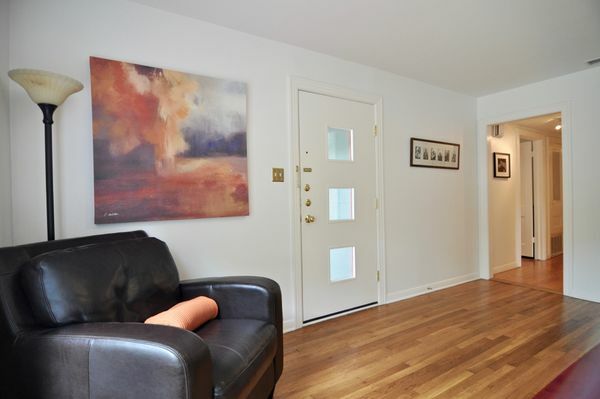 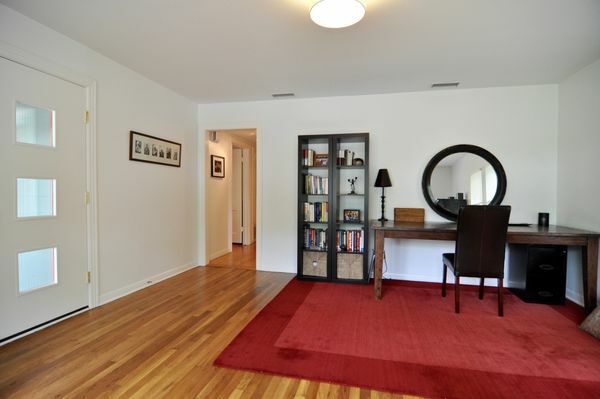 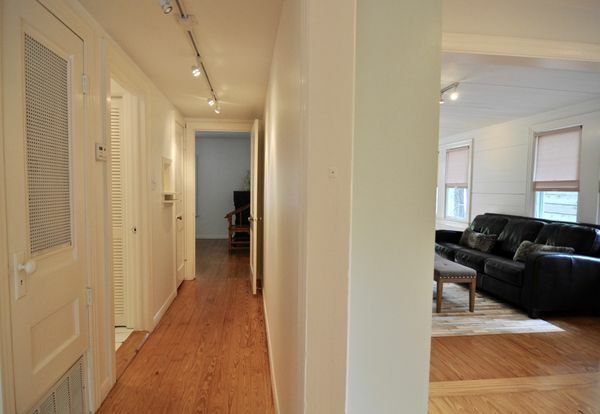 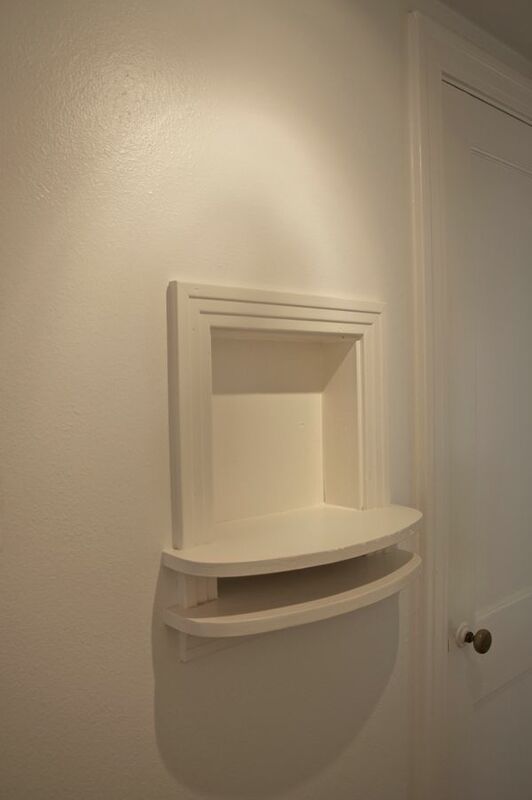 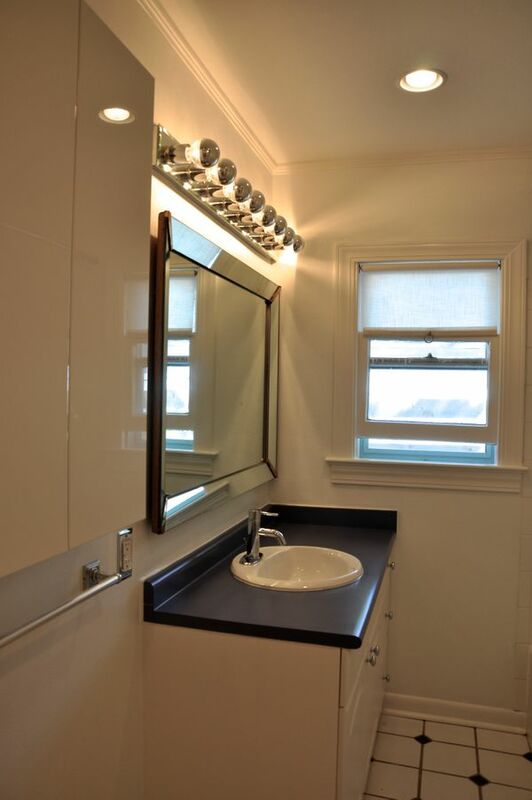 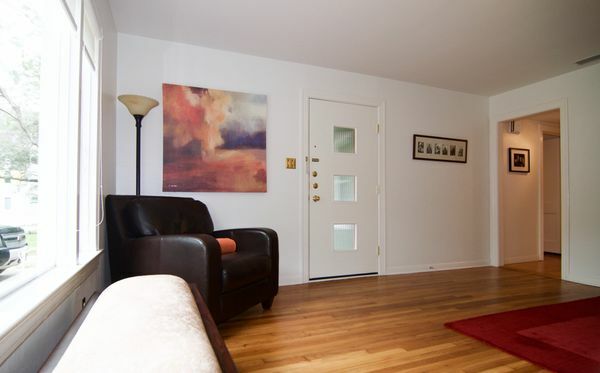 Beautifully renovated, with meticulous attention to details. 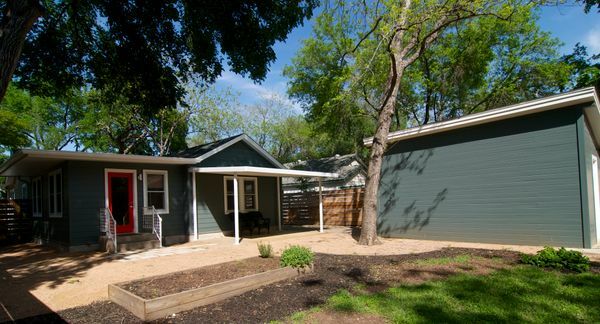 Interior features include updated kitchen with stainless appliances & subway tile backsplash; refinished original hardwood floors; updated bathroom; new fixtures; recessed+track lighting; ample storage+built-in shelves; detached single-car garage+part of private driveway behind fence; large fenced backyard with mature shade trees. 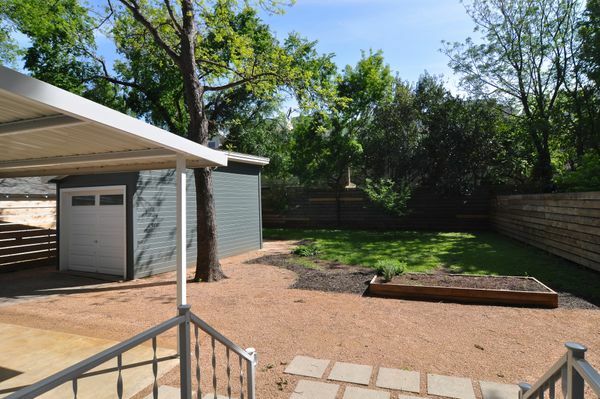 Large lot (7929 SF). 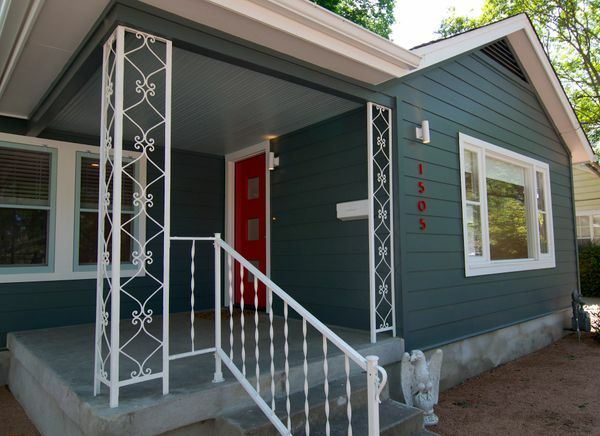 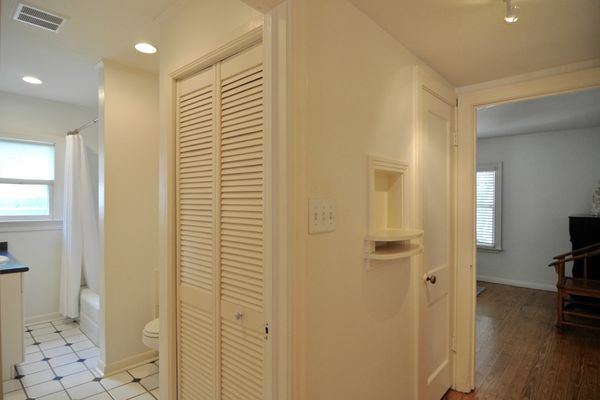 Conveniently located in close proximity to Barton Springs Rd and South Lamar Blvd. 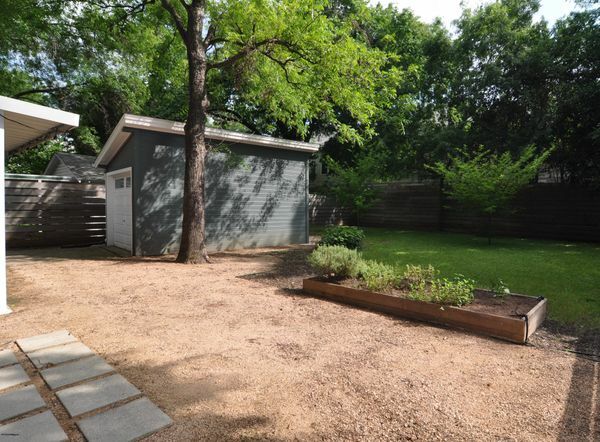 Walk to nearby neighborhood spots: Lamar Union (Caffee Medici, Alamo Drafthouse, Shake Shack), Ramen Tatsuya, Odd Duck, Uchi, Gibson Bar, Umlauf Sculpture Garden, Zach Theater, Zilker Park.